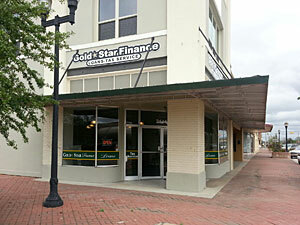 "Gold Star staff are friendly people to do business with." Bay City became such a livable community,take a trip back in time to its founding in 1894 by visiting the Matagorda County museum,visitors to the museum learn Bay City is actually named for its location on Bay Prairie,between the bottom-lands of the Colorado River and Caney Creek. By 2000 Bay City population was 18,667 with 890 businesses.The growth continues at a steady pace today.You will also find a wealth of natural beauty and outdoor activities in Bay City . The Colorado river flows through Bay City and Matagorda Beach on the Gulf of Mexico, in between and all around Bay City are parks,waterways and other nature areas that makes Bay City truly the gateway to the great outdoors of South Texas.